Those of you who know me by now know that I’m always on the lookout for decent discounts and smart sidehustles to earn extra cash and save some money! 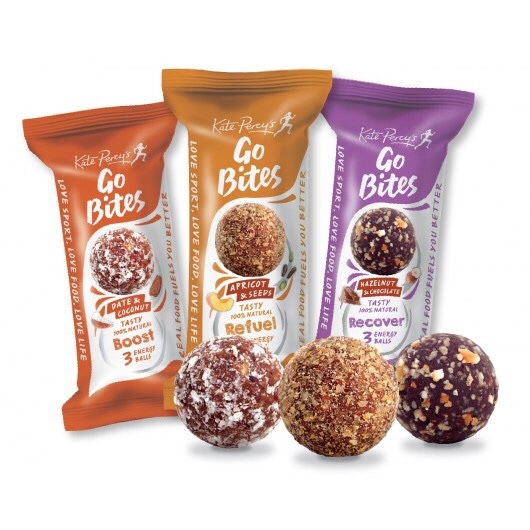 So… I’m sharing this little gem with you today, so YOU can get discounts on food and drink and even some fab freebies like these vegan energy balls below. 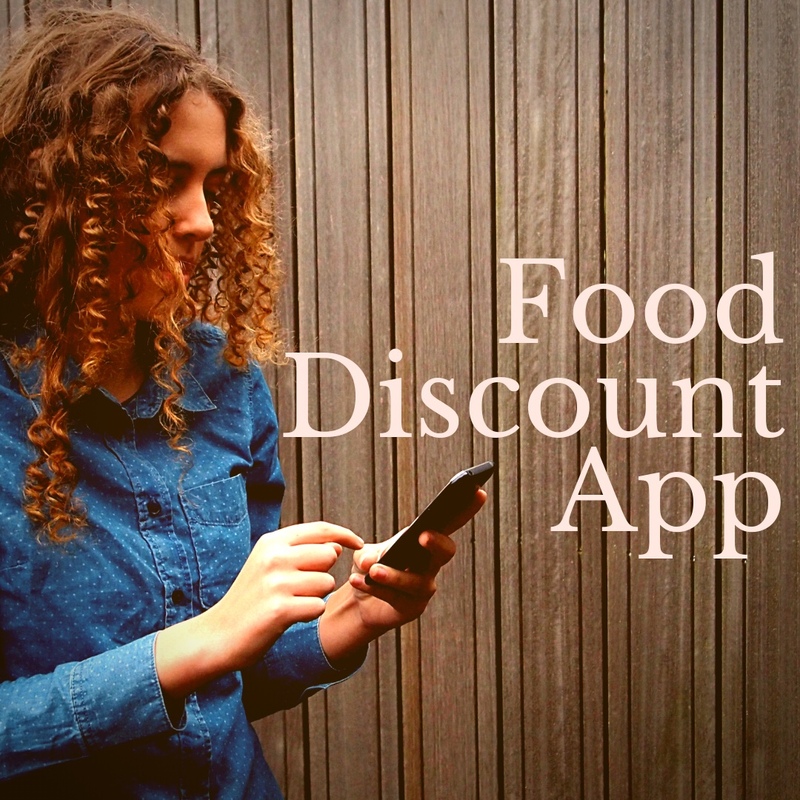 It’s really simple to use once you’ve downloaded the app. The products on offer change regularly so check every day and once you see something you fancy, all you do is buy that item and hang on to your receipt. Then follow the instructions on the app – which is to usually take a photo on your phone of the barcode on the product and a clear photo of your receipt. You will be emailed in the next few hours to hear that your refund has arrived in your Paypal account !!! 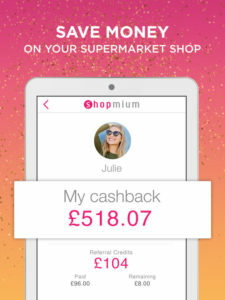 To get started, all you have to do is download the Shopmium app onto your phone here https://www.shopmium.com/uk/referral/v5d8q using my individual referral code v5d8q (thank you so much). Shopmium will offer you their current joining offer which is a free Nutella® jar. Now I know that’s not vegan but you could either give it to a non-vegan friend or relative or stick it in the food bank box at the supermarket. Just make sure you take it home first as you’ll need to take a photo of the jar and your receipt to claim your cash back. The refund can then go direct to your bank account or choose your PayPal account. 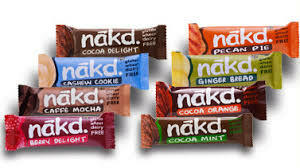 If you’re thinking this is too good to be true – basically these food and drink manufacturers (like nakd above) want you to try their new products and it really is a great way to try new stuff mega cheap or scott free! 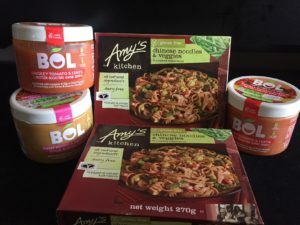 There are some really scrummy vegan products I’ve discovered doing this which I never knew existed (like Bol & Amy’s Kitchen below).